An impressive 134 feature documentaries have been submitted for consideration in the Documentary Features category at the 87th Academy Awards. 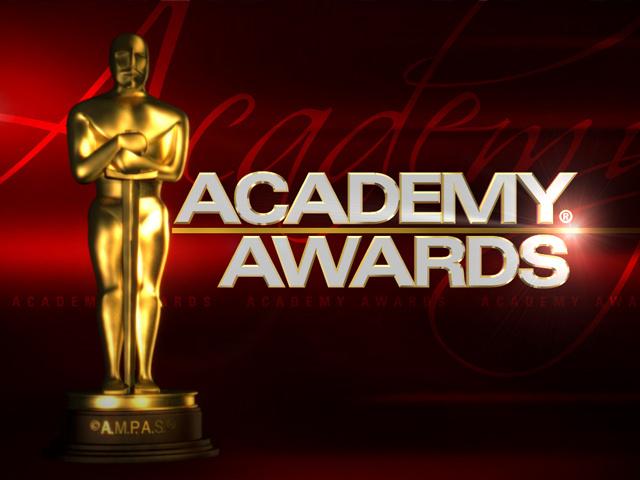 A shortlist of the 15 films that will go on to compete during the 2015 Oscars will be announced next month. The shortlist preludes the announcement of the official nominations on Thursday, January 15 at 5:30am PT in the academy’s Samuel Goldwyn Theater. Emmy Award-winning actor Neil Patrick Harris will host the 87th Academy Awards ceremony on Sunday, February 22, 2015 at the Dolby Theatre at Hallywood & Highland Center. The ceremy will be televisied live on ABC. The movies featured in the documentary Features category may also qualify for Oscars in other areas, including best picture, provided they meet the requirement for each group. Several of the films haven’t yet fulfilled their required Los Angeles and New York qualifying releases to be accepted into the Documentary Features category. Submitted features must fulfill the theatrical release requirements and comply with all of the category’s other qualifying rules in order to advance in the voting process. The Academy of Motion Picture Arts and Sciences is the world’s preeminent movie-related organization, with a membership of more than 6,000 of the most accomplished men and women working in cinema. In addition to the annual Academy Awards—in which the members vote to select the nominees and winners — the Academy presents a diverse year-round slate of public programs, exhibitions and events; acts as a neutral advocate in the advancement of motion picture technology; and, through its Margaret Herrick Library and Academy Film Archive, collects, preserves, restores and provides access to movies and items related to their history. For more informatioon on the Academy, visit its official website, as well as its Facebook, YouTube and Twitter pages.